If you haven’t caught this week’s Mac 911 yet, I’ve got a bit of a spoiler for a column that typically isn’t something you can spoil. 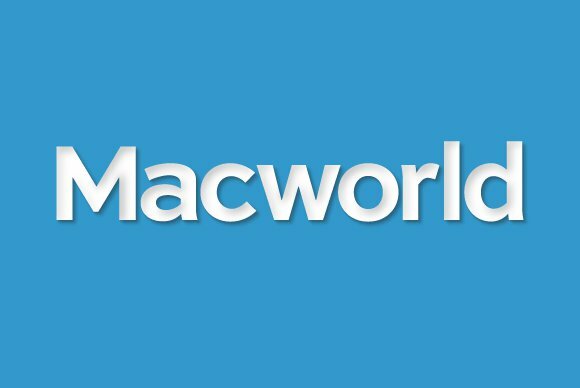 Macworld’s esteemed senior editor, Chris Breen, is leaving us. The rest of the staff and I are, of course, incredibly bummed. But we’re also very happy for him, since he’s departing in order to take a job at a certain computer company in Cupertino. They’re very lucky to have him. Chris has been such an essential staff member that the word “essential” seems woefully inadequate to describe him. From hosting and producing the Macworld Podcast and ultra-useful weekly Macworld Video, to answering your burning questions in the Mac 911 column, to expertly evaluating Apple products like the 5K Retina iMac, Logic Pro, and the still-unreleased Photos for Mac, Chris is truly a Macworld all-star, and he leaves huge shoes to fill. We hope to have an announcement about the filling of those shoes later this week—stay tuned. But for now, please join me in a standing ovation for Chris Breen. You can follow him on Twitter, or read his blog, or leave a comment here to wish him the best. Thanks for everything, Chris.